Samoa for Missions was a movement that took place in the month of June 2012. It catered to the specific need of revival in the area of missionaries. We were very privileged to have a few missionaries attend this wonderful event. Missionaries from China, Brazil, India, and Thailand. This movement started within Samoa and in turn spread to American Samoa the sister of Samoa. The Samoa for Missions was a great success. A team of about 60 people went to American Samoa for this purpose. Outreaches were conducted in seminars and different churches such as C.C.C, Word of Life, Alofa Tunoa, and others that helped make this conference a great outcome. Powerful missionary speakers shared their testimonies about the places that they are working in and how God has been so faithful in providing and keeping them out of harms way. This was a powerful movement that was led by the Holy Spirit. It was first travailed in the spirit before it was birthed in the natural. A wonderful supernatural event that was ordained by God for the South Pacific.  If you want to respond to the calling of God in your life as a missionary than please contact us at ywamsamoa@gmail.com and YWAM Samoa on facebook.